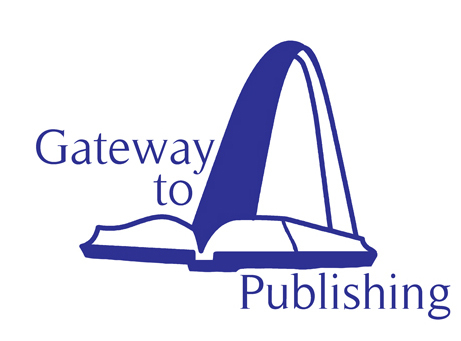 This year marks the first annual Gateway to Publishing Conference and Convention, or Gateway Con, hosted by the St. Louis Writers Guild at the Renaissance St. Louis Airport Hotel, June 16–18. 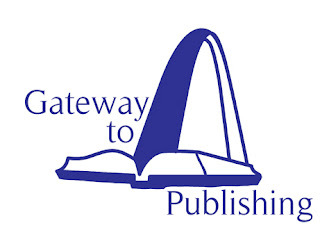 Gateway Con will feature an Author Hall and Book Fair free and open to the public, with tables from local and nationwide authors and publishers. The pay-to-enter Writer's Conference will include Master Classes, pitch sessions with nine agents and publishers, and 37 workshops and panels. One of these workshops will be led by Editwright owner and editor Andrew Doty; other presenters include Ann Leckie, Eileen Dreyer, Jennifer Geist, and Claire Applewhite, among many others. More information, including the conference schedule, map, and registration, is available at stlwritersguild.org/gatewaycon.html. Publishing expert Dr. Judith Briles, "The Book Shepherd," will be leading a special workshop for the St. Louis Publishers Association on July 22: "Jedi Book Marketing." And if you register before June 1, you'll be automatically entered to win a FREE one-hour consultation with Dr. Briles! How to create a plan that’s a fit for your book and your buyer. 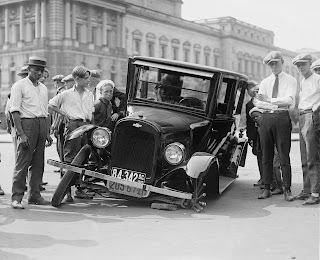 How to identify which social media platforms to use and which to dump. 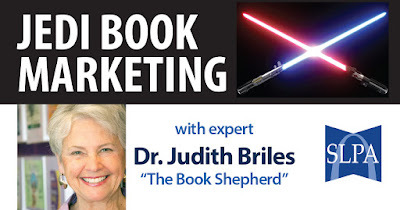 How to discover freebies that will tickle your book marketing fancy. Read more and register at stlouispublishers.org/event-2535870.